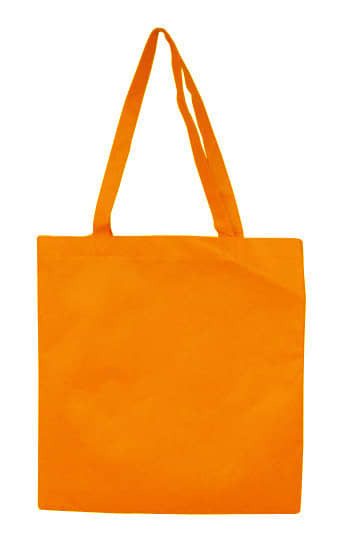 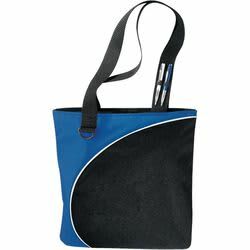 Colourful and functional promotional tote bags are perfect for conference and trade shows. 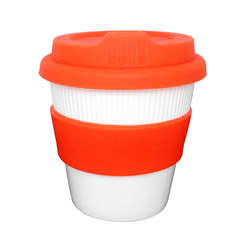 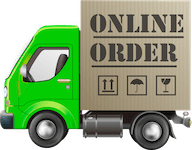 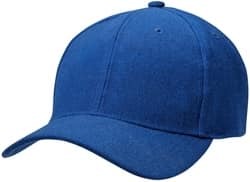 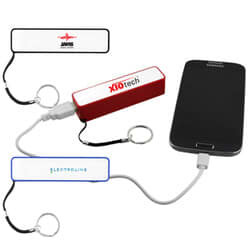 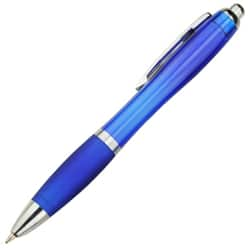 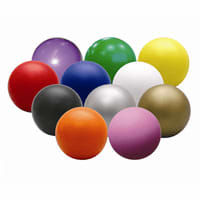 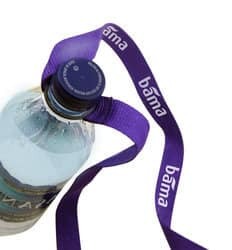 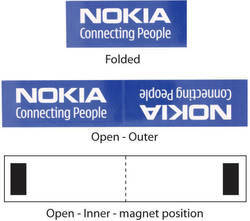 Available in 11 colours there is sure to be one that fits your company colours. 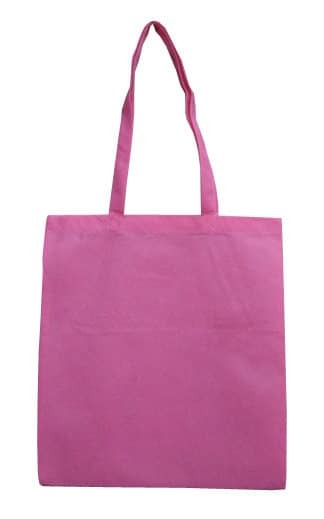 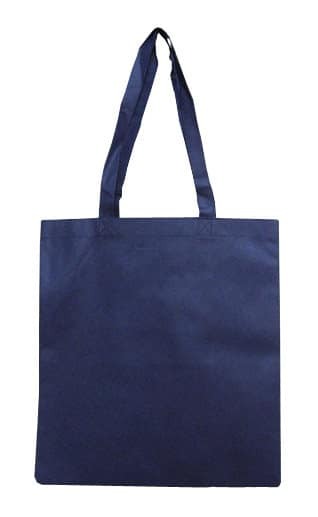 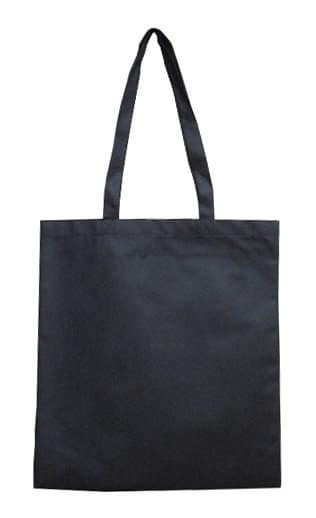 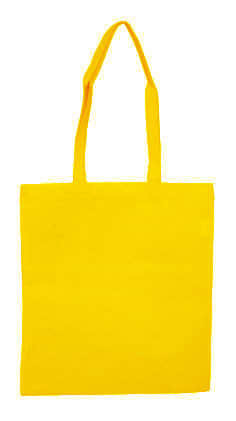 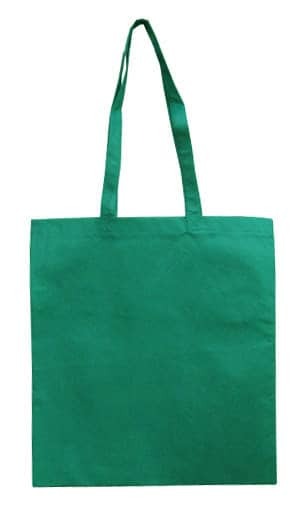 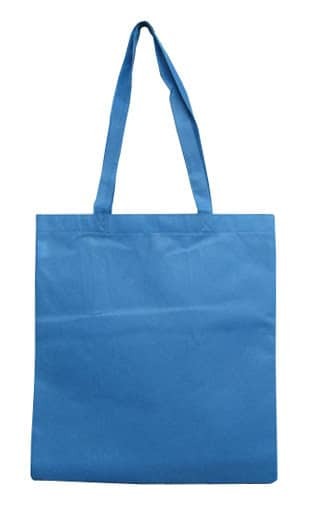 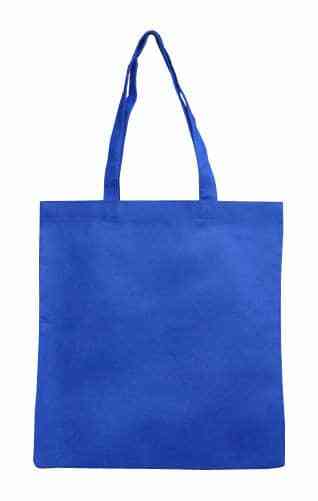 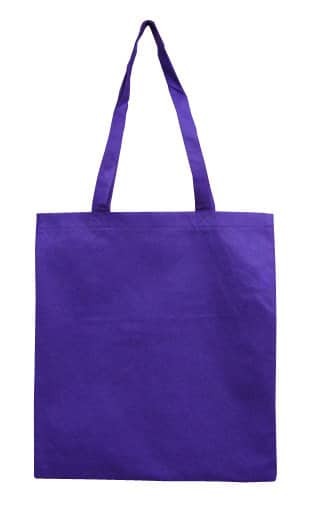 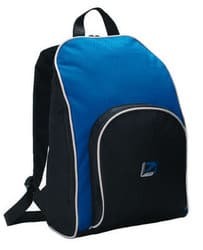 Made in 90 gsm non woven material makes the bag more durable and stronger. 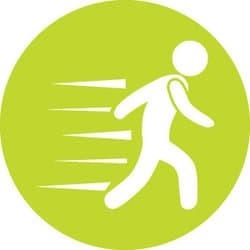 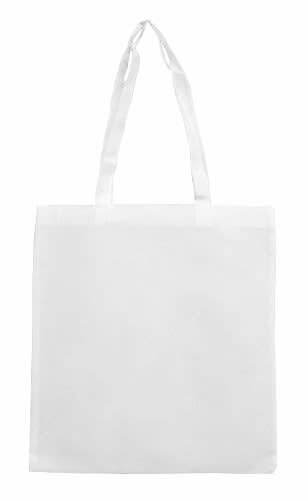 Make an impact at your next trade show or event by handing out these non woven carry bags to your potential clients.